Courtney McManus has been an associate in the New York City office of ADM since 2013. 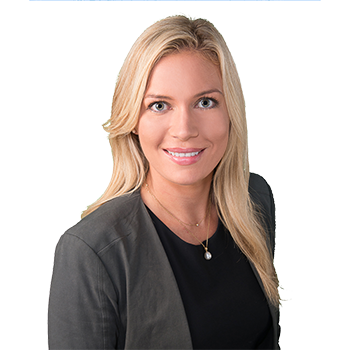 Ms. McManus currently practices in general liability matters, including the areas of premises liability, construction site litigation, automobile liability, civil rights, toxic torts, and property damage. Prior to joining ADM, Ms. McManus focused her practice in municipal insurance defense. Ms. McManus supports partner, Thomas Colameo, in defending complex matters through all aspects of litigation, including trial. In addition to her work, in 2015, Ms. McManus participated in the first ever Defense Association of the New York's Diversity Initiative.